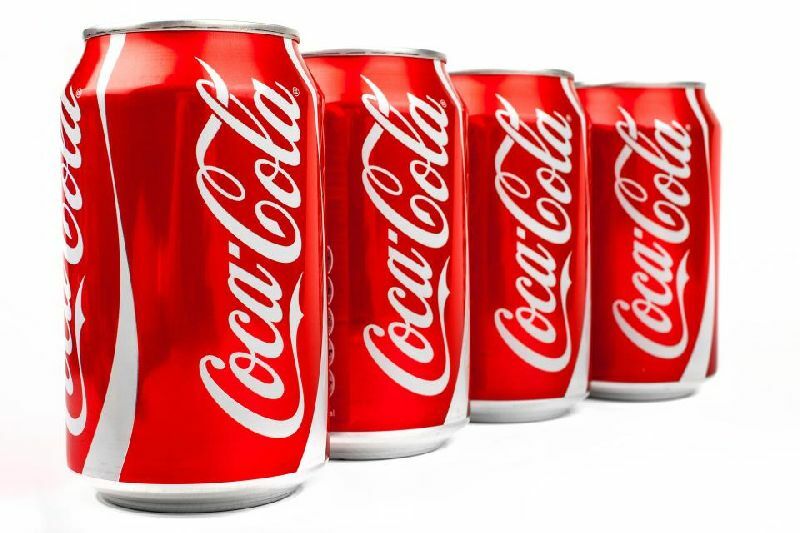 Coca-Cola is the most popular and biggest-selling soft drink in history, as well as one of the most recognizable brands in the world. Created in 1886 in Atlanta, Georgia, by Dr. John S. Pemberton, Coca-Cola was first offered as a fountain beverage at Jacob's Pharmacy by mixing Coca-Colasyrup with carbonated water. Coca-Cola was patented in 1887, registered as a trademark in 1893 and by 1895 it was being sold in every state and territory in the United States. In 1899, The Coca-Cola Company began franchised bottling operations in the United States and in 1906 bottling operations for Coca-Cola began to expand internationally.